It’s cold & flu season and you or a loved one are sick – now what? It’s time to enter recovery mode and that means staying hydrated, getting plenty of rest, and making sure you get the nutrients your immune system needs while it’s working overtime. Florida Orange Juice can help support a strong immune system by providing a variety of vitamins and nutrients. It’s rich in vitamin C which strengthens our immune systems by protecting cells and promoting the production and function of immune cells. It’s also excellent for hydration and naturally contains essential electrolytes, which aid in fluid balance. 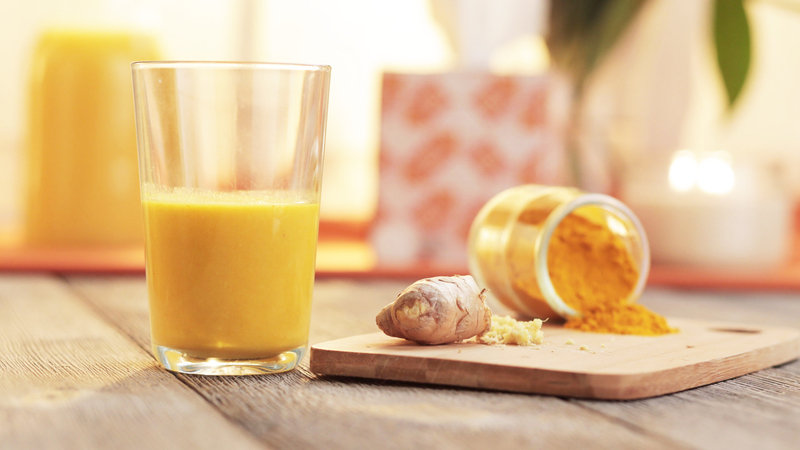 This recipe provides essential vitamins and anti-inflammatory agents that protect the body from infections like the cold or flu. 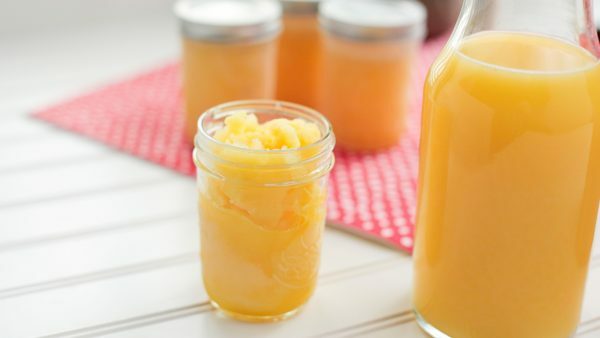 This tasty frozen drink is soothing on sore throats and packed with immune-boosting vitamin C.
Caregiver tips as well as information on easy remedies and tips to relieve those hard-hitting symptoms. Check out these ways to help relieve cold and flu symptoms at home, and get back on your feet in no time. 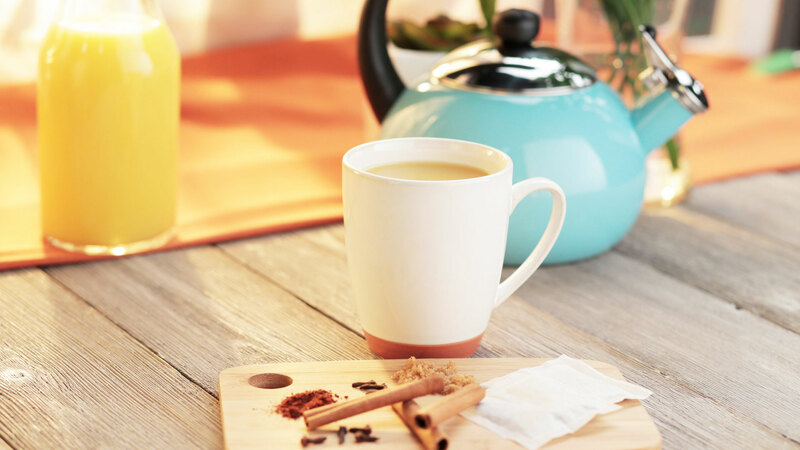 Whether you have a sore throat or a stuffy nose, these nutrient-dense tea recipes can help soothe symptoms while fighting off the cold or flu. With the first signs of cold and flu season appearing, it’s time to look at ways you can prepare and keep your immune system healthy. Check out our preparation tips!